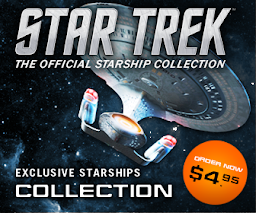 Some Kind of Star Trek: Forward to 110: What Could We Expect from the Starships Collection? Forward to 110: What Could We Expect from the Starships Collection? This week's announcement that the Official Starships Collection will be pushing to at least 110 issues has certainly been greeted with waves of enthusiasm from fans. Ben has already indicated that the 110 will provide ships from every series including some from the Battle of Wolf 359, every Klingon, Romulan, Borg and Federation vessel type with many more on top. 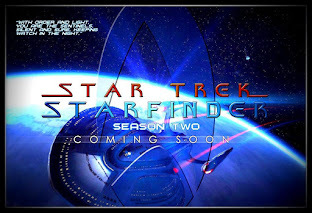 In fact we now know that the series will include the New Orleans Class and the Daedalus Class starships. 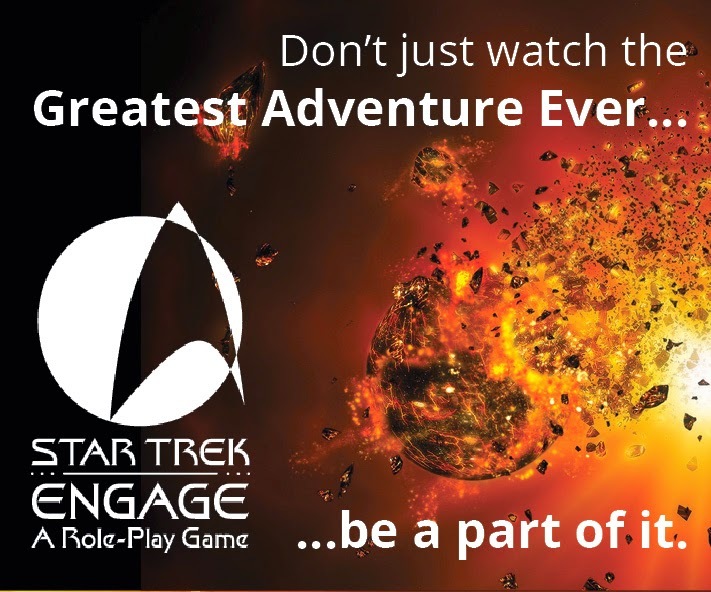 Plus there will be more specials and more shuttles which leads us, inevitably, into the realms of speculation. Noted SKoST contributor Rob Gibson; "When the magazine was announced there were 2 ships I really wanted, the Akira and Daedalus classes! "Based on some of Matt Jefferies early designs for the Enterprise the ship only really showed up as a model in Sisko's office (USS Horizon) but I found it in the first edition of the Star Trek Encyclopedia when I was 9 in 1994. Such a simple design that looks fantastic from every angle, I can't wait to finally own my own model!" My first suggestion would be that we need to have the Miradorn Raider confirmed within the 110. 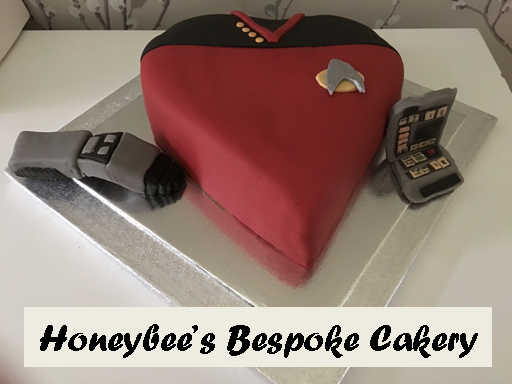 Not only a classic design but one that was used on several occasions including as it's original namesake in Vortex from Deep Space Nine's premiere season and as the infamous pirate ship from The Next Generation's Gambit two-part episode. As a miniature this one will really work, Lots of points, angles and panelling to exploit and the background on the orignal model will certainly fill the magazine. I'm a big fan of the design and how it was used in the franchise. 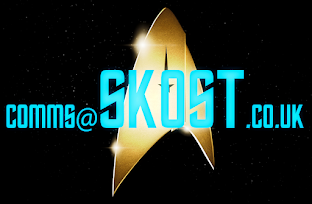 Collector, reviewer and friend of SKoST, Tiffany Groves offered one up that she would love to see; the Romulan shuttle from In the Pale Moonlight. "This runabout sized vessel made a dramatic entrance by de-cloaking mysteriously in the shuttlebay of the station. The arrival of a Romulan ship that neither we (nor apparently the federation) had ever seen before was exhilarating, and also it was part of a spectacular episode of the series. "These shuttles were apparently so clandestine, they must have been travelling around the Alpha Quadrant for years, getting up to who knows what? 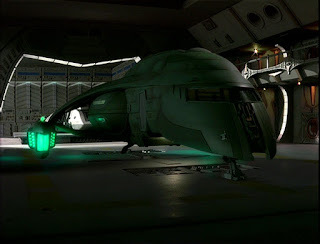 The design is beautifully reminiscent of the D’deridex Class warbird we are so familiar with and it is also a wonderful representative of the Romulan Empire as a whole, technologically advanced and driven by a need for secrecy and espionage." Certainly it's one of the lesser seen Romulan designs but what if it was actually part of an alien shuttle set? I can see the potential for a second Federation shuttle set to include the movie travel pod, the pods from Enterprise and the Galileo/Copernicus from The Final Frontier (maybe along with The Next Generation shuttle pod or a Type 7). 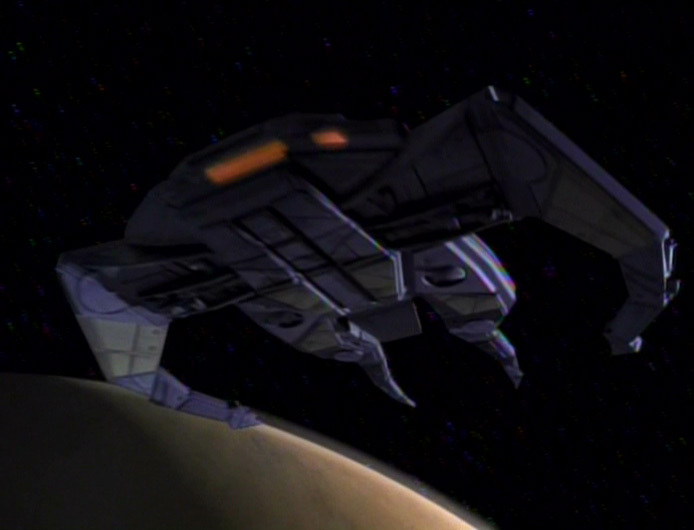 An alien shuttle set could include the one from Deep Space Nine plus a Ferengi shuttle, the Nenebek from Final Mission and another (Klingon shuttle from Gambit?). Sitting well alongside the pic reveal of the Captain's Yacht, Chris Groves turned to another from Insurrection; "We are used to seeing the Federation operating from large starships. "Aside from shuttles and runabouts, everything has centered around crew using transporters to beam down to positions of interest. But this ship was something a bit ‘different’ (which within the confines of Federation ship classes is quite hard to achieve). 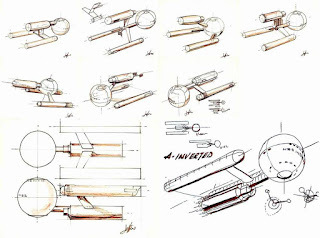 The design was sleek yet robust, having the prominent deflector reminiscent of an open nosed jet of the 1950s. But it also had a sense of being tough and durable like the USS Defiant." One feels it was designed to be a covert vessel, small and fast and well armed fro those more delicate missions that would be compromised the arrival of a massive starship. Also it looks like it could be a multi-mission ship with powerful sensors for specialist missions." So what else should we definitely see? Keeping in line with the news of the yacht and their recent inclusion in Attack Wing I'd welcome a miniature of the Scorpion fighters from Nemesis and the deadly Scimitar. Film is meh but the ship is superb! Well, there's the suggestion that ships from the remastered versions of The Original Series will get a foothold in and that could mean seeing the Gorn ship from Arena as well as updated versions of things such as the Tholian webspinner from The Tholian Web. Deep Space Nine might yield the larger Dominion battleship but in the case of Voyager I think the collection will need to be a little more selective since at one point there was almost a "ship of the week". 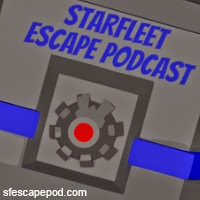 We do know Neelix's shuttle is due (probably in the 70's) but that's our lot. A Borg Queen Octahedron is most likely I would surmise and there's been no sign of any Kazon ships and there are three we can't miss with the larhe Predator class, the mid-sized raider and the small fighter nor is there word on the distinctive Vidiian starship - surely these must be included - we even mentioned the Kazon Predator class back in our thoughts for issues 40 and above. Looking at some of the original promo art the Aeon from Future's End is yet to feature. In the 70's we also know that the Enterprise-A will make an appearance with a ton of corrections to banish the memory of the movie refit as will the Borg ship from Descent. From Enterprise there are still a couple of Xindi ships to add to the line up including that spherical Weapon Zero and who could forget the glimpsed Enterprise-J? After that I think there will be some real curve balls and oddments never before seen in model/collectable form. What else should be included? What essentials are still missing from the collection and included in the next 30 issues?